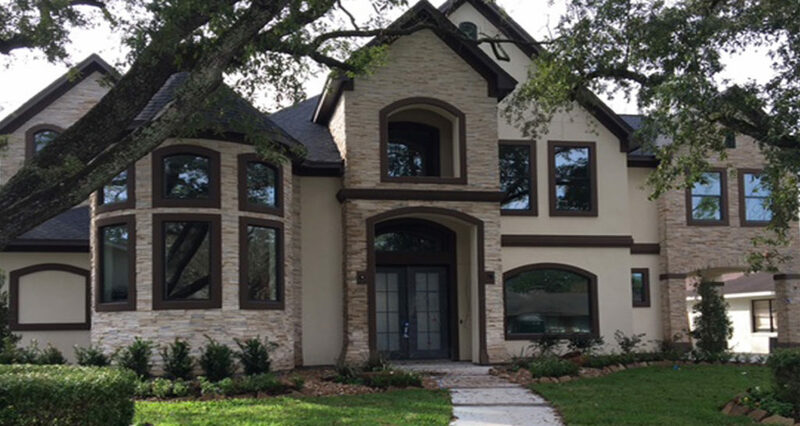 Frontier Custom Homes has many homes under construction – both for sale and sold. The homes below are currently available to purchase. You can search for homes for sale or for homes that are sold and under construction if you are interested in viewing the quality of our work. 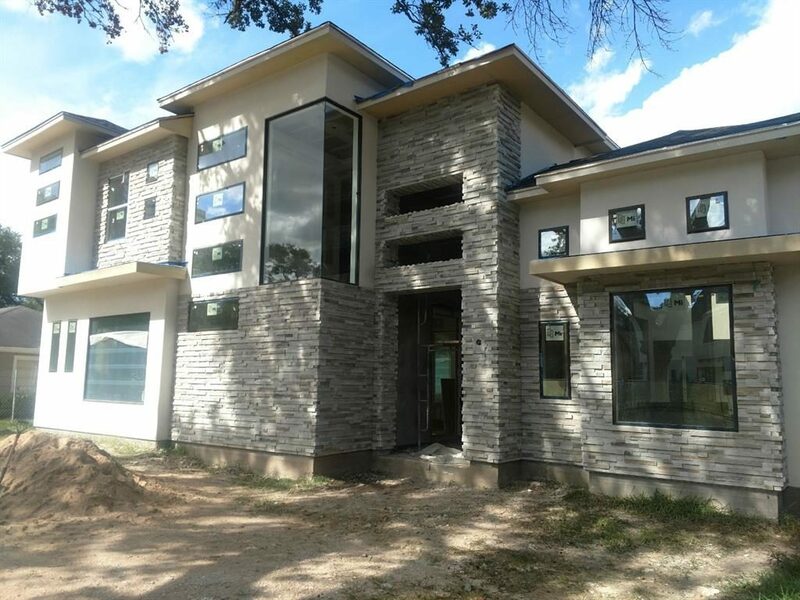 This spectacular new custom home in the gated community of Kings Lake Estates features 4 bedrooms, 4 baths, 4 car garage with a workshop, a huge master closet, raised study, game room and media room, family room with exposed beams and an outdoor summer kitchen and back porch with awesome views of Lake Houston. 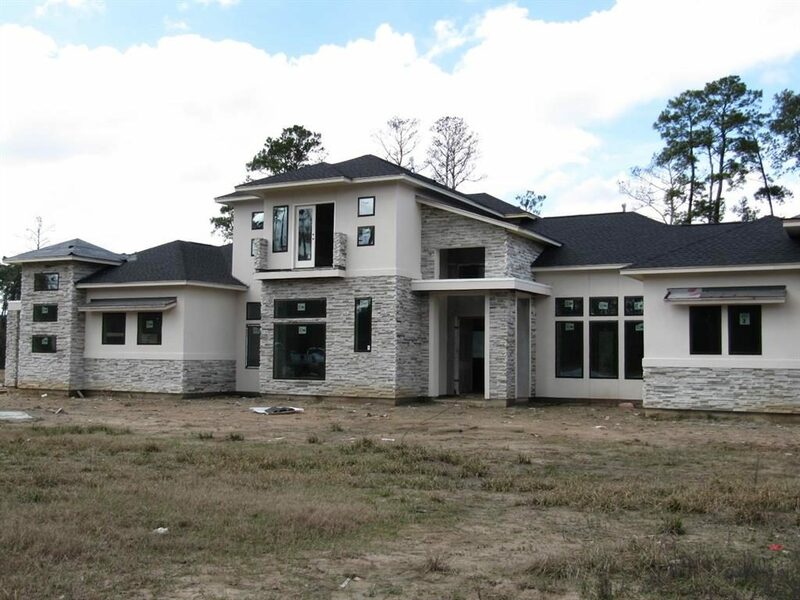 This fabulous new custom build in the much sought after Briarbend neighborhood includes 4 bedrooms, 3.5 baths, a grand staircase, formal dining room, study with hardwood floors, media and game room perfect for entertaining, large covered patio and an oversized 2 car garage. The luxurious master suite features a large shower, his/her closets and a whirlpool tub. Make an offer, must sell! This brilliant modern plan in the sought after Briarcroft subdivision features 4 bedrooms, 4 baths, an oversized 2 car garage with a workshop. A theater room and game room with a balcony that overlooks onto the future pool, a two-story family room with exposed beams with a glass wall railing and awesome views into the courtyard. 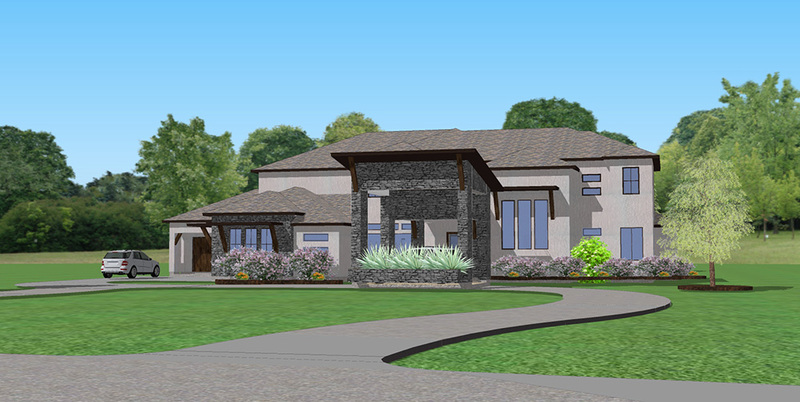 This new modern floor plan in the gated community of Kings Lake Estates features 5 bedrooms, 5 baths, 6 car garage, dining room with groin vaulted ceiling, wine grotto overlooking the breakfast room and kitchen great for entertaining. A master bedroom with sitting area and porch, a summer kitchen and back porch looking onto the courtyard perfect for a future pool. A modern 6,025 sq.ft. lake front estate home in the gated community of Kings Lake Estates. This stunning home features 4 bedrooms, 4 baths, 4 car garage, an impressive master closet, game room, a full theatre with gallery, a huge back porch with a summer kitchen perfect for entertaining and awesome views on 1.35 acres.